By Dasha Stremetska in Startups. Updated on August 3, 2018 . We are used to seeing new startups that promise to make our lives easier by handling our shopping or finding perfect clothes for us. But what about startups trying to solve bigger, more pressing, offline problems: deforestation, lack of green power sources or even poor quality of road surfaces? I’ve picked 10 startups that are truly committed to achieving sustainable development and improving the quality of life. Problem: Recycling household waste is important but it’s often hard for people to stay committed to this goal. Solution: Recyclebank uses gamification methods such as points for making progress, rewards in the form of discounts on goods and the competitive element to encourage people to recycle waste. 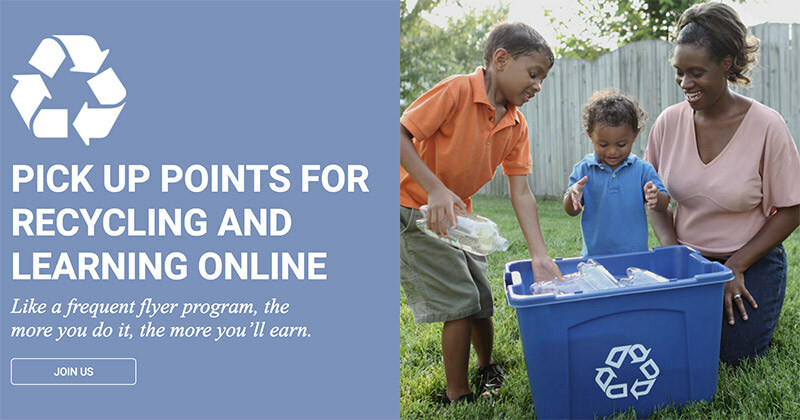 Recyclebank has improved recycling in more than 300 communities and currently has over 4 million members. Problem: Deforestation is responsible for 15% of global greenhouse gas emissions. Planting new trees and whole forests is important for maintaining the natural balance but not so many people are taking action. Solution: Tree Planet has developed a mobile game about trees with in-game purchases and advertising revenues being spent on planting trees in real life. Since its launch in 2010 Tree Planet has planted more than 400,000 trees in 10 countries. Problem: While Chile is considered to be a leader of South American renewable energy sector, there’s still a transmission problem since solar installations often were built quicker than a transmission network. Thus many companies and individuals can’t benefit from country’s solar energy potential. 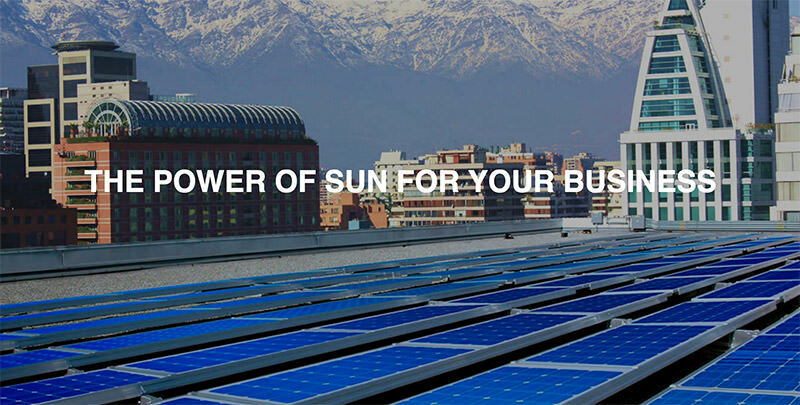 Solution: Solarity B2B startup sells and mounts small- and medium-sizesd photovoltaic installations on rooftops. This way companies can immediately benefit from using renewable energy source. Problem: The quality of Ukrainian roads is nothing but satisfactory. As many as 95% of them need a repair but government lacks money for monitoring their quality. Solution: UARoads uses mobile apps for tracking road conditions with a gyroscope while the user is driving and processing this data on the server using a special algorithm. Thus drivers can choose safer routes when travelling between cities. Data is collected on roads that require urgent repair. UARoads currently have over 39,000 registered users and the total length of the recorded and evaluated roads is over 42,000 miles. Problem: Rechargeable batteries (especially those used in mobile devices) turn into waste quite quickly but the majority of their storage performance is still out there. Solution: Relectrify develops battery packs that combine used battery cells with their own technology to store solar energy. 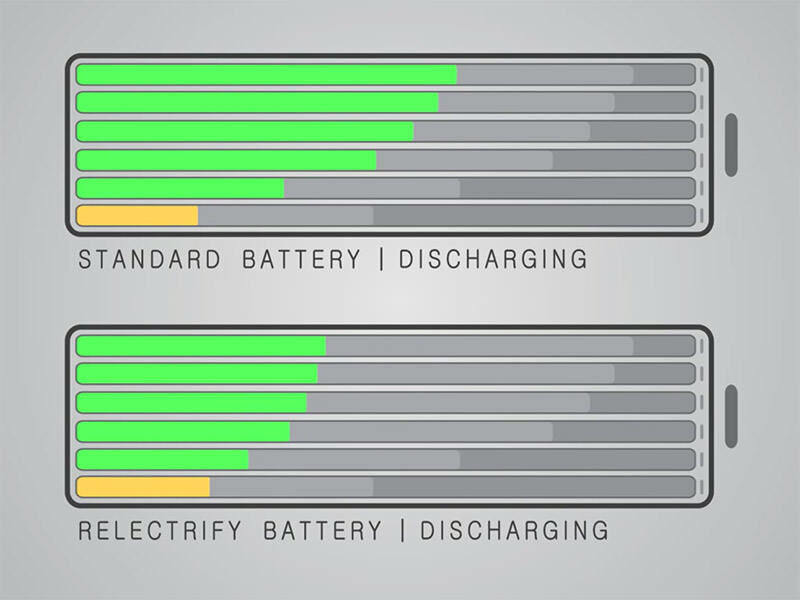 This way batteries get a second extended life. 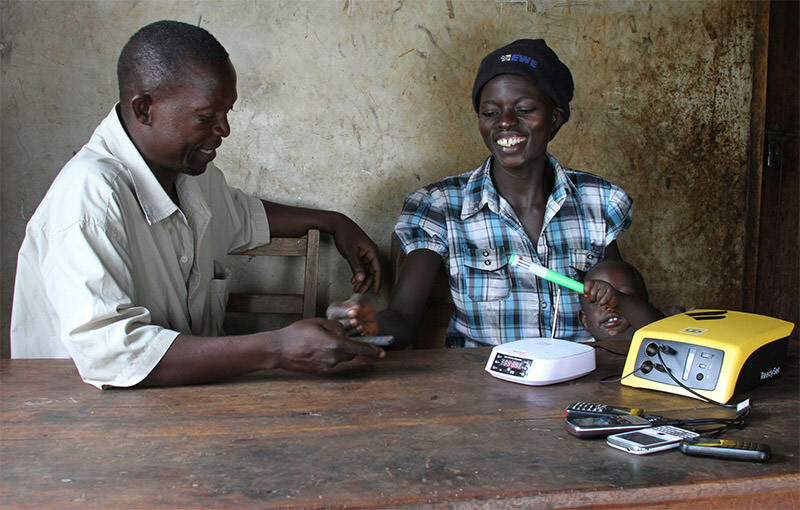 Problem: In Africa many people don’t have permanent access to electricity. Solution: Fenix International leases off grid solar panels and batteries for as little as 35 cents per day. It’s cheaper and cleaner than widespread kerosene solutions and allows people to do work after dark as well as not paying for charging their cell phones – it is estimated that people who live off-grid spend $10 billion on phone charging annually. 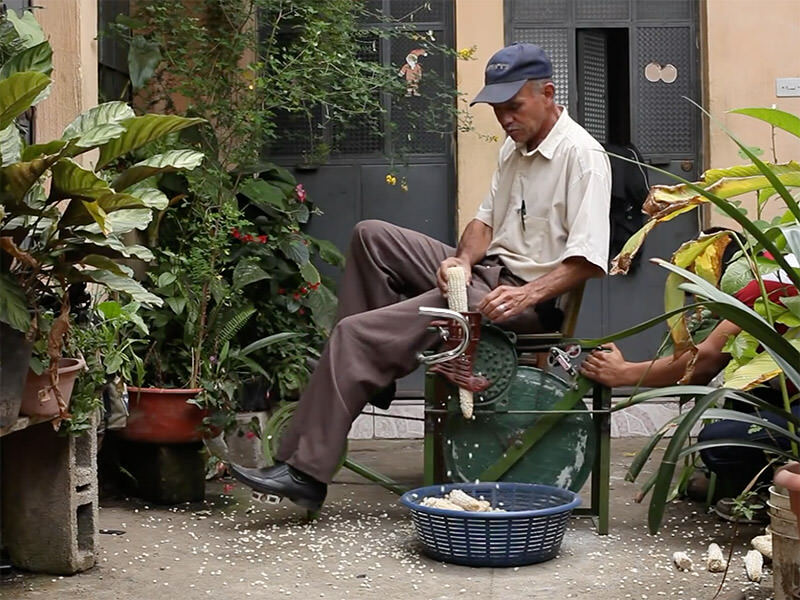 Problem: The majority of rural communities in Guatemala are living below the poverty line with most work are still being done manually instead of powered by electricity. Solution: Maya Pedal is repurposing old bicycles to create pedal powered machines which allow people to do such work as pumping water, grinding corn etc. much quicker and therefore produce more agricultural goods for sale and improve their financial situation. Problem: Supermarkets often have to throw away food due to expiration. Solution: Zéro-Gâchis created a platform through which supermarkets can inform the consumers that they have discounts on food approaching its sell-by date. It’s a win-win situation. Supermarkets who would otherwise throw away food can now sell it and customers get access to cheaper food options. 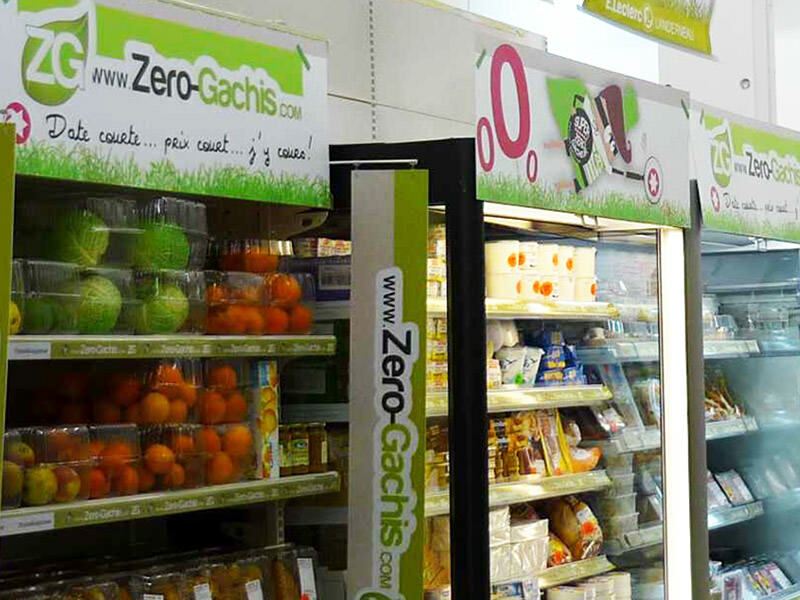 Zéro-Gâchis manage to decrease food waste in partner stores by 50%. Problem: Due to rapid growth of Chinese economy the pressure on the environment is increasing. Solution: Seeder Clean Energy connects together building decision-makers with providers who offer environmentally friendly solutions such as solar panels, more efficient windows, green materials, geothermal systems, etc in an effort to help create environmentallyfriendly office buildings and public facilities. Problem: Solar and wind energy generators are able to work only when the sun is shining or the wind is blowing. 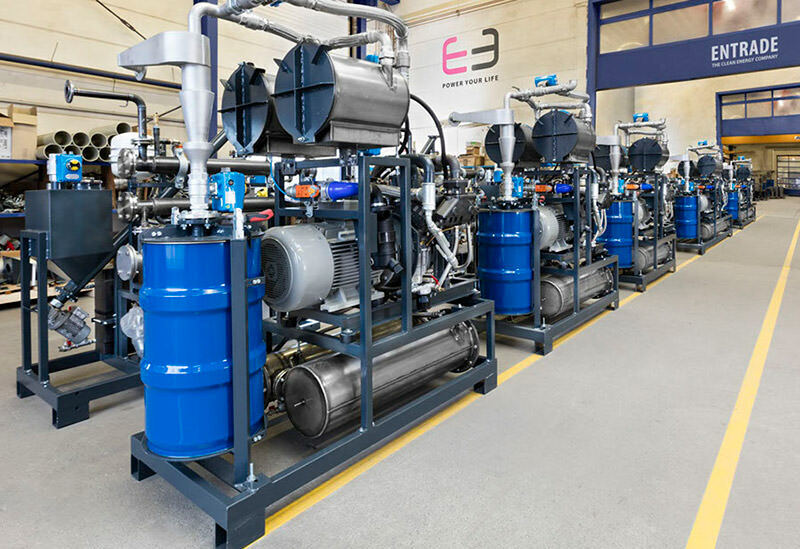 Solution: Entrade has created a relatively portable biomass generator which is primarily used by African and Asian communities that don’t have access to the official electricity grid. Since biomass is available 24/7 their generator is both sustainable and very reliable. As you can see from the examples above, startup culture is blooming around the world with many new-born companies trying to solve problems that are far more pressing than the lack of yet another chat app. While some of the projects (such as biomass generation or solar energy capturing) require substantial funding, others can be developed by simply putting together a team of enthusiasts and working productively towards a common goal. Are there any startups that solve the problems of your community? We’d love to hear about them! Editor’s note: This is written for Hongkiat.com by Dasha Stremetska. Dasha is Content Manager at stfalcon.com studio.